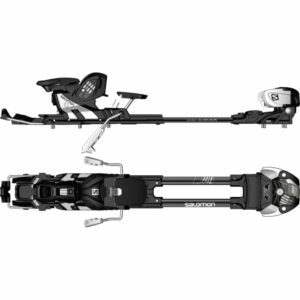 The Salomon L10 adjustable Ski Release Bindings are the perfect release bindings for all mountain skiboarding. 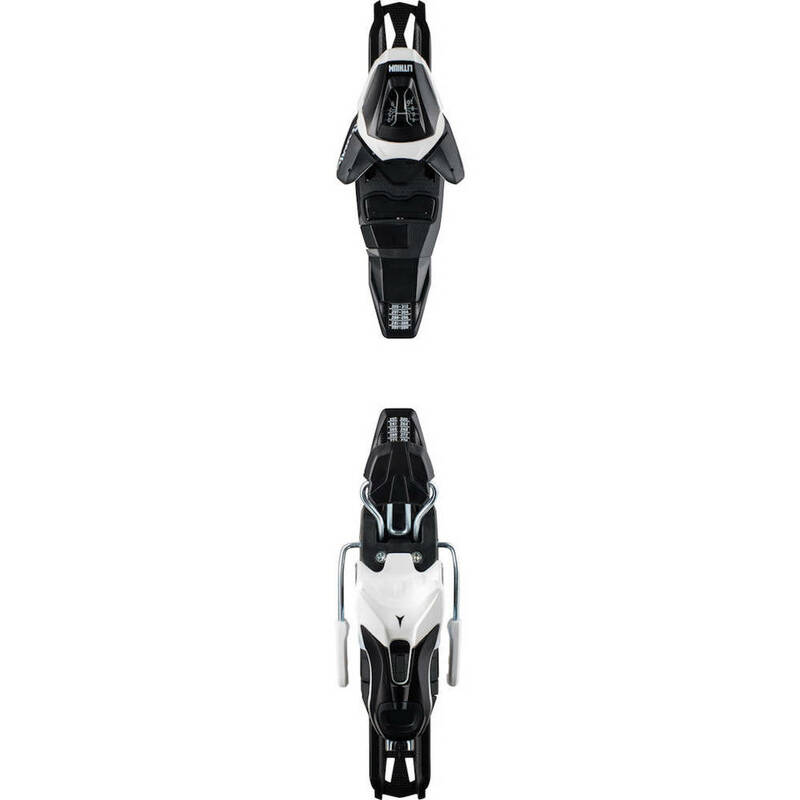 The Salomon L10 adjustable Ski Release Bindings are the perfect release bindings for all mountain skiboarding. These are a light weight binding perfect for performance, recreational skiboarding. These bindings are easy to adjust by hand with full release step-in capability. 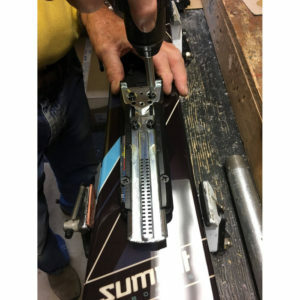 We use adjustable bindings in order to provide you with not only the ability to fit a range of ski boot sizes, but also so that you can adjust your bindings on the fly (moving forward or back to adjust to conditions and personal preference), not to mention the sheer safety of using release bindings. The Salomon L10 combines high performance with minimal weight and maximum stability. These bindings are made to allow full flex of the skiboards. These are direct mounted as that provides the best performance (over outdated methods of using riser plates with release bindings) according to decades of product testing by all major binding manufacturers, including Atomic and Salomon. The L10 features an excellent range of release values and is easy to operate. Adjusting the front clamp and heel can be done by hand without tools. These bindings feature: DIN range of 3-10. Twin pivot. Toe height adjustment. 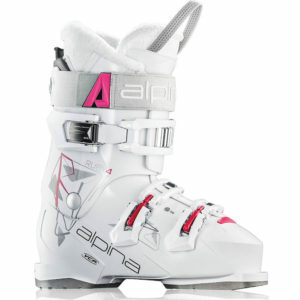 Adjustments can be done by hand and fits ski boot sizes 260-384 mm (approx. size 4 – 14 U.S.). Height: 30mm. Additional Note: The Atomic L10 and Salomon L10 bindings are identical in quality and performance and manufactured in the same factory. We consider these interchangeable.